As some of these films are impossible to find online either for rental or to buy we are offering our own rental service. The films are £5.00 to rent including postage to UK. You pay return postage. Dilemma is an omnibus film, five stories that depict dark side of Jakarta's underbelly. Jakarta's underground world that seldom to talk about, and forgotten by most of the people. Director. Nia Dinata 2006. It tells three interrelated stories on the theme of polygamy. One of the best of the Indonesian new wave. A young woman is sent by the Educational Department to investigate the problems facing teachers in a remote Dyak village in Indonesian Borneo, Kalimantan. Director: Rudi Soedjarwo 2006 Controversial at the time for the tagline "Manusia terbaik di Indonesia adalah seorang penjahat" (The best man in Indonesia is a criminal) and showing the star's belly-button on the publicity. Hence the large red X on the photo. A good Indonesian gangster film by a first rate director. Director: Rizal Mantovani 2012. 5 friends climb Java's highest mountain, Mt. Semeru. Deals with the topics of love, friendship, nationalism and self-awareness. great scenery. 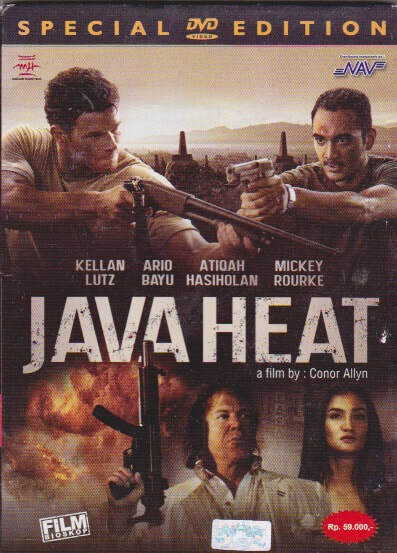 Director: Joko Anwar 2007. Indonesian film noir with more than a dash of the supernatural, by one of Indonesia's greatest directors. 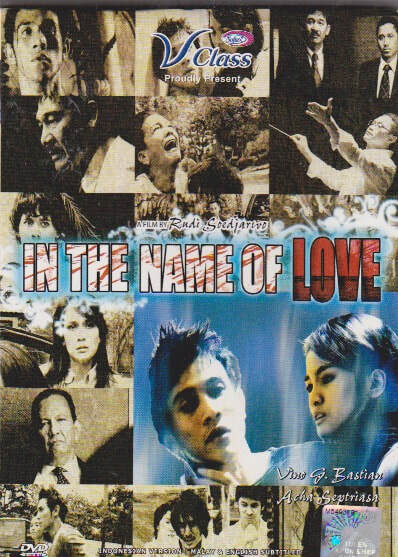 Director: Joko Anwar 2005. Joko Anwar is usually associated with darker Lynchean films but this delightful romcom is one of his best, and it is all about cinema. It is hard to imagine anyone who loves the movies not enjoying this film. Starring Nicholas Saputra. Director: Azhar Lubis 2013. A pleasant enough uncritical biopic about the early life of the current president. Director: Daniel Ziv 2013. 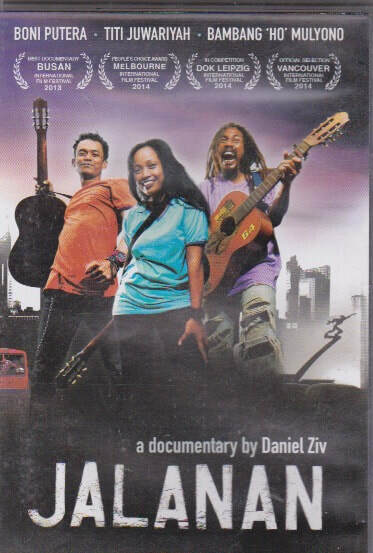 A brilliant and heartwarming documentary about Indonesian street musicians. This film had it's second UK showing in Atticus, thanks to help from the Director Daniel Ziv. Director: Garin Nugroho 2006 An amazing interpretation of the Ramayana as a modern musical but with all the elements of traditional Javanese music and dance. Director: Conor Allyn 2013. A Muslim detective teams with an American posing as a graduate student to find the man behind a series of deadly terrorist bombings in Indonesia. Even Mickey Rourke can't lift is below average action movie out of the mud. Director: Gareth Evans 2009. Gareth Evans went on to have a huge international hit with The Raid. 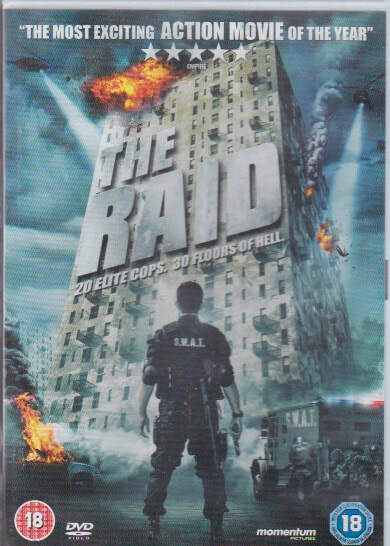 This is his first marshal arts (Silat) film and some think even better than The Raid. Director: Phillip Mitchell 2008. A likeable enough animation with an environmental theme and a message about girl power. Director: Ari Sihasale 2012. Though it's heart is in the right place this film never really comes to grip with the problems of Papua. 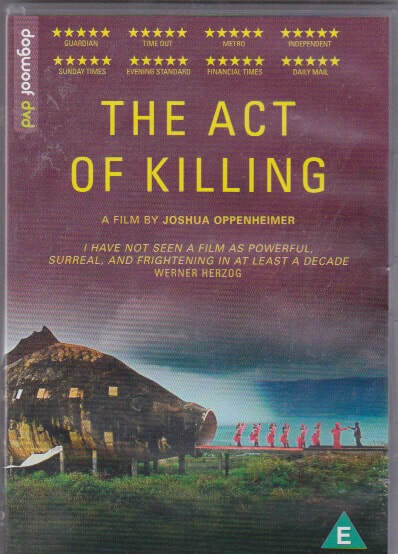 There are few films set in Indonesian Papua so it is worth a look just for that reason. Director: Herwin Novianto 2012. A film dealing with Malay/Indonesian nationalism and rivalry on the Malaysia Kalimantan border. Comes down on the Indonesian side, of course, but interesting, well filmed and not overly nationalistic. Director: Garin Nugrohono 2012. 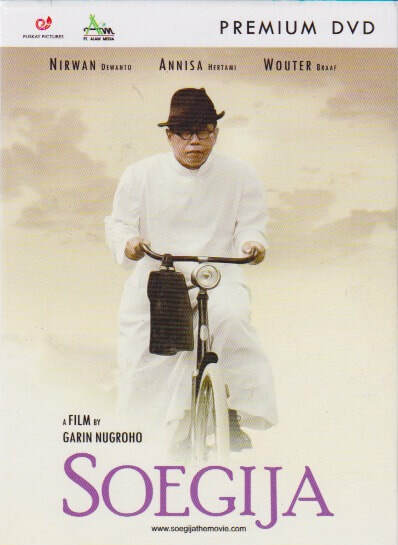 Film about Dutch East Indies' (now Indonesia) first indigenous bishop: Monsignor Albertus Soegijapranata and the turbulent times he lived through. Has all the high quality you might expect from a Garin Nugrohono film. Director: Hanung Bramantyo 2012. 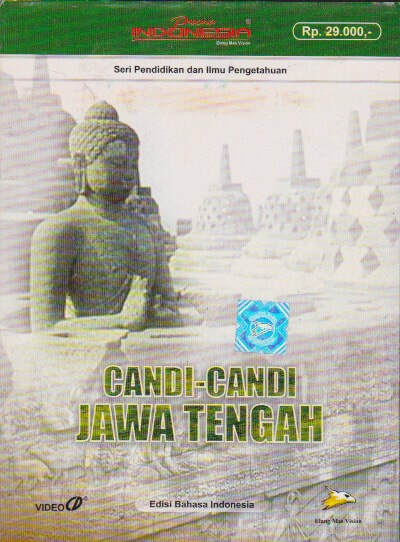 Script by one of Indonesia's most popular authors Dewi Lestari. Deals with the relationship between t​relationship between two young Indonesians, Kugy and Keenan. Kugy is a tomboyish girl, cheerful, and who believes that she is the agent of Neptune. Director: Gareth Evans 2011. See en.wikipedia.org/wiki/The_Raid_(2011_film) for details. Director: Rudi Soedjarwo 2008. Rivalry in love turns into a long lasting family feud. 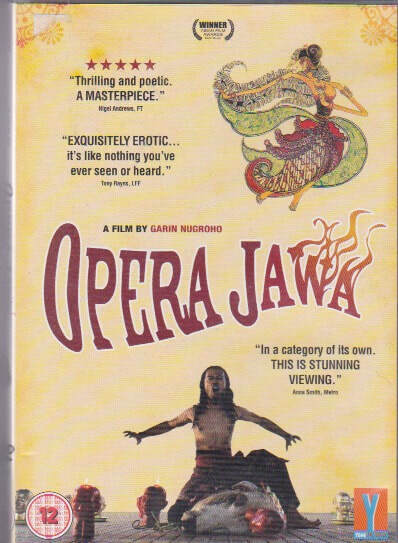 Not udi Soedjarwo's best but a good story well filmed. 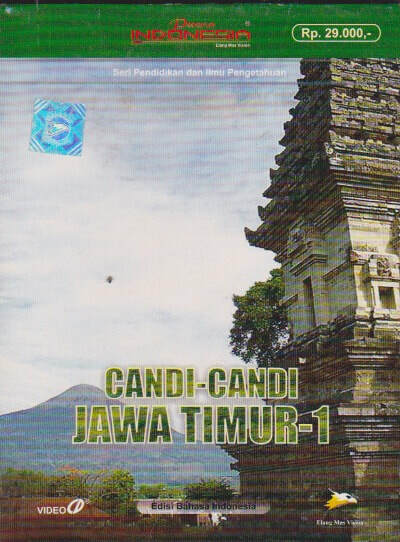 Four DVDs about the extraordinary temples of Central and East Java. IN BHASA INDONESIA only. No subtitles.